No matter what kind of party supplies and decorations you're looking for we've got you covered right here! So party with us! 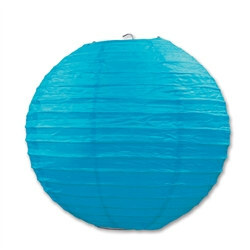 Check out our other paper lanterns right here at PartyCheap.com!